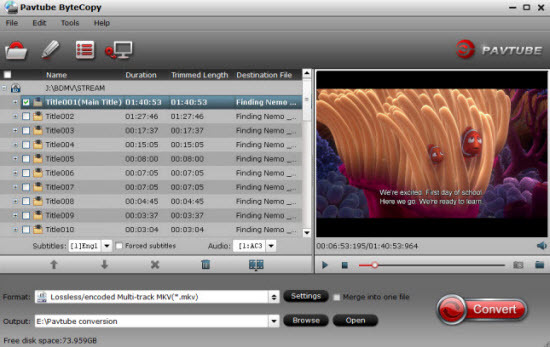 The AACS (Advanced Access Content System) is the first level of copy protection applied to pre-recorded discs developed by the AACS Licensing Administrator, a consortium of companies including Disney, Intel, Microsoft, Panasonic, Warner Bros., IBM, Toshiba and Sony. It is based on Advanced Encryption Standard (AES), a robust 128-bit key encryption system developed by the US government. On 26 December 2006, a person using the alias “muslix64” published a working, open-sourced AACS decrypting utility named BackupHDDVD, looking at the publicly available AACS specifications. Given the correct keys, it can be used to decrypt AACS-encrypted content. A corresponding BackupBluRay program was soon developed. 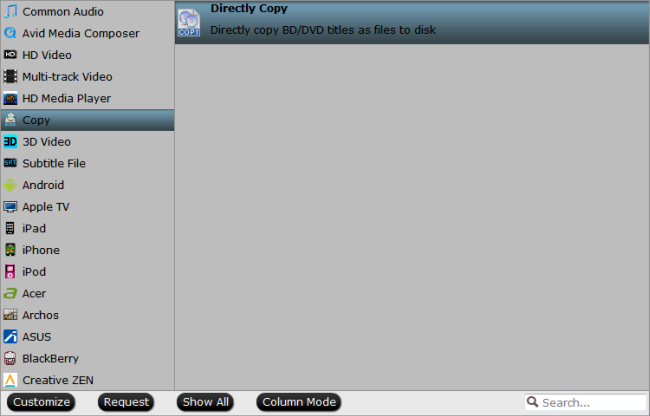 Blu-ray Copy is a program capable of copying Blu-rays to the hard drive or to blank BD-R discs. – Powerfully bypass all Blu-ray copy protection including AACS, BD+, Cinavia, UOP, DRM, BD-ROM Mark and High-bandwidth Digital Content Protection, etc. Step 3: Start Blu-ray AACS protection bypassing process. 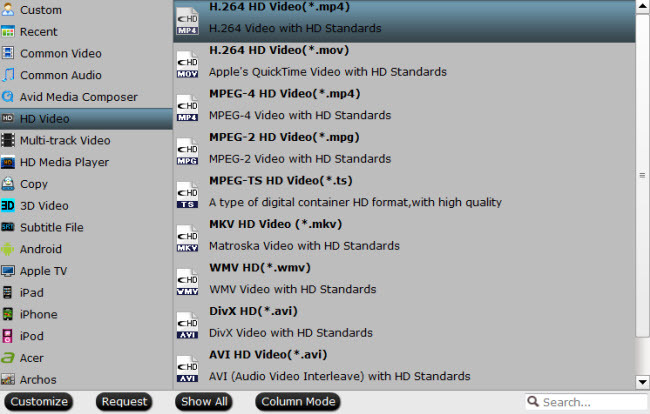 After finishing all the settings, go back to the main interface, press the right-bottom “Convert” button to start to rip AACS encrypted Blu-ray movies to your desired file formats. When the conversion is completed, click “Open output folder”, a window will pop out with all your converted files. Then you will have no limitation to play the ripped Blu-ray movies on your smartphones, tablets, game consoles, TVs, etc. How to Remove DVD Copy Protection?